On April 25, the Supreme Court denied giving any directions on mandatory linking of Aadhaar and SIM cards. The SC said that the earlier order on mandatory authentication of users was being used as a tool. A five-judge Constitution bench headed by Chief Justice Dipak Misra was hearing a bunch of petitions against Aadhaar and its enabling 2016 law. The SC said that its order on a PIL filed by “Lokniti Foundation” in February said that mobile users needed to be verified in the interest of national security. 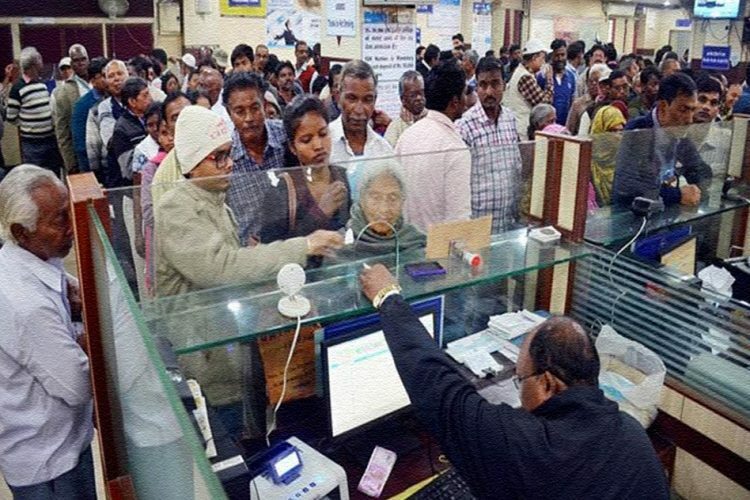 In a response to this, senior advocate Rakesh Dwivedi, appearing for Unique Identification Authority of India (UIDAI), said the mandatory linkage of Aadhaar and mobile SIM was announced in pursuance of TRAI recommendation. RD will now argue on the issue of Aadhaar SIM linking. Cites Lok Niti foundation judgment. Mentions TRAI's recommendation to link Aadhaar with SIM. UIDAI earlier had said phone numbers are required to be linked with the Aadhaar. UIDAI lied. The Government complied. The Supreme Court realized it *just* yesterday. 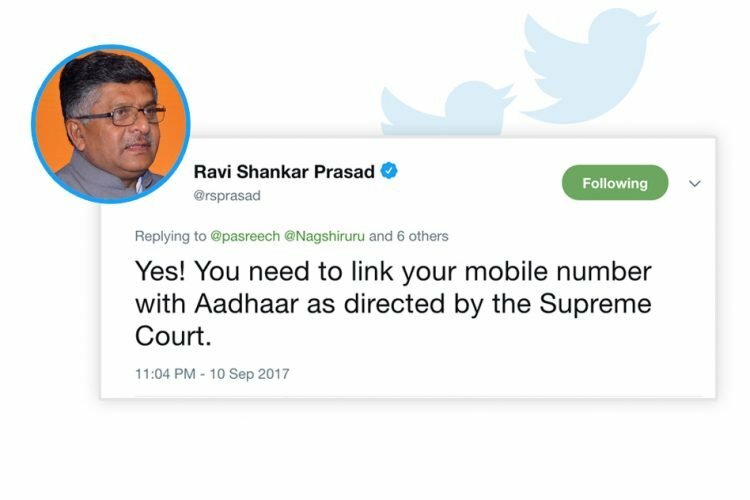 Even Ravi Shankar Prasad, minister for Electronics and Information Technology and Law and Justice, tweeted that phone number and Aadhaar linkage was mandatory as directed by Supreme Court. Yes! You need to link your mobile number with Aadhaar as directed by the Supreme Court. Advocate Rakesh Dwivedi said that the Department of Telecommunication (DoT) notification spoke about using the e-KYC process to re-verify the mobile numbers. He also said that Telegraph Act gave “exclusive power to the central government to decide license conditions of service providers”. Dwivedi said that the mandatory linkage was announced on the recommendation of TRAI. J. Chandrachud: the DoT notification says that Aadhaar SIM linking is being done on the direction of the SC while the SC had not issued any such direction. RD: No, it was done on the recommendation of TRAI before the Lok Niti order had even come out. For which the Bench said, “How can you (DoT) impose the condition on service recipients for seeding Aadhaar with mobile phones.” The Bench also said that license agreements were between government and the service providers. Advocate Dwivedi argued that “Vodafone has a much bigger database of information even without Aadhaar. 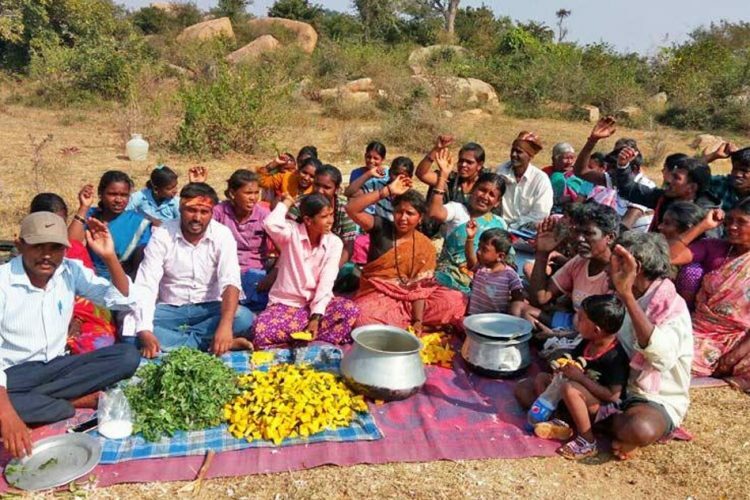 The Aadhaar data is immaterial for them. Every transaction using cards, what I purchased by using cards, where and when, is with the bank. Aadhaar does not do that,” defending UIDAI against the allegation that it enjoys vast control over entities, private and government, which seek authentication for providing services and benefits to citizens. 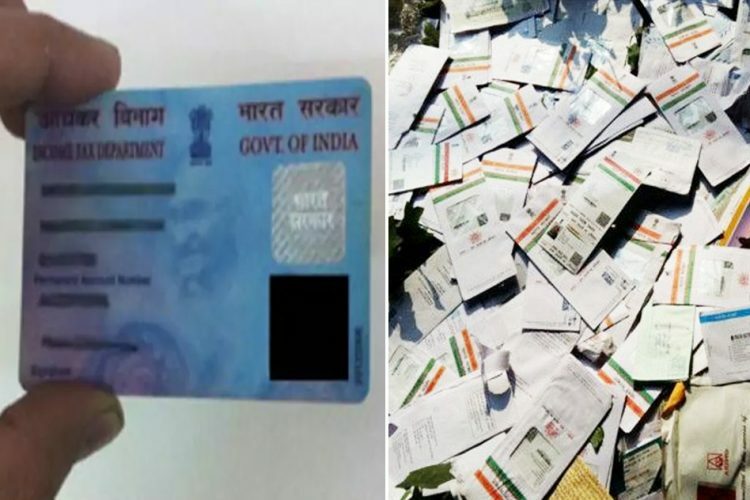 Dwivedi said that all the data is encrypted and that the Aadhaar scheme was safer than the smart cards since there was no chance of data breach. 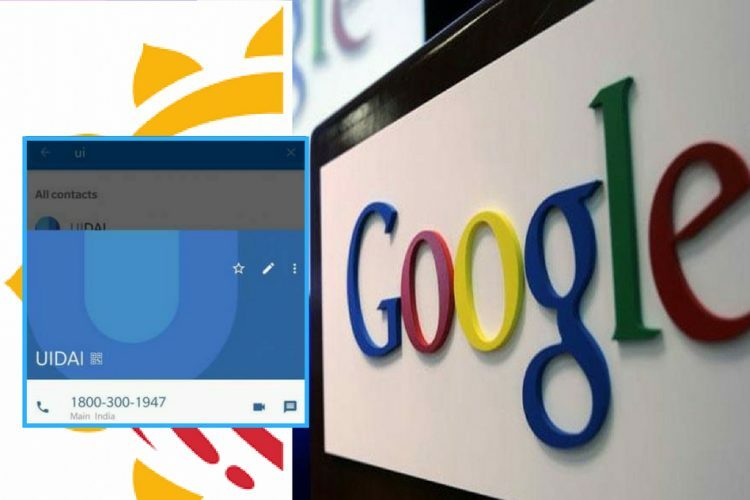 It is appalling that a false piece of information, which affects the whole country was circulated by the UIDAI and the Minister for Electronics and Information Technology Ravi Shankar Prasad themselves. This false information has caused a lot of grievances to the public, who were compelled to link Aadhaar with their SIM cards on directions from the centre. There was a huge hullabaloo around the last date of linkage and the public was notified that failure to do so would result in deactivation of their phone numbers. The panic which ensued soon after made people to hurriedly act on this. Many people’s SIM, including that of even the Karnataka Aadhaar Project director’s SIM, was deactivated after failure to link the two. 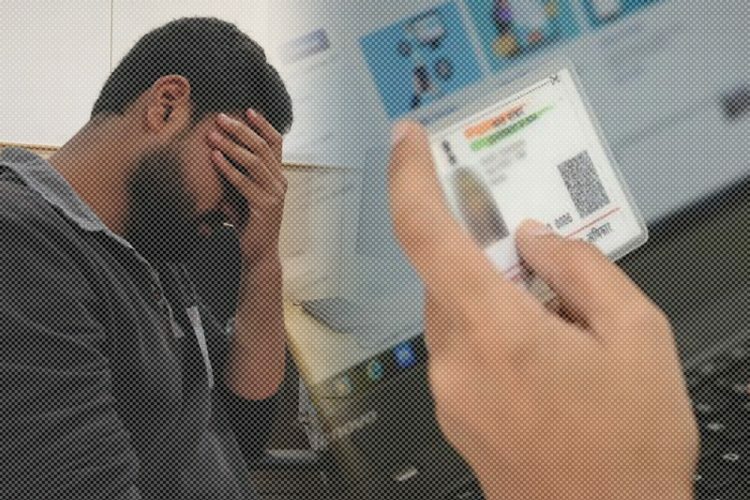 The Logical Indian hopes the centre and UIDAI take utmost care before spreading such information, especially one which affects such a large number of people.